Replace your incandescent bulbs with Eiko's LED's! These LED lamps will save ou time, energy, and money! CED and RoHS Certified, and UL listed; Eiko's litespan LED A19 replacement lamps offer three wattages and multiple color temperatures, ideal for a wider range of applications! George Pickett & Associates is now representing Current Tools. Please call us for all of your bending, pulling and holemaking needs. 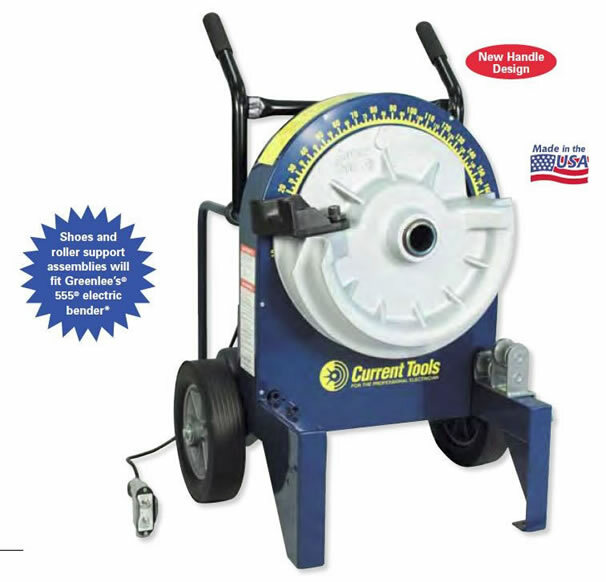 Visit http://www.currenttools.com/ to see a full line catalog.